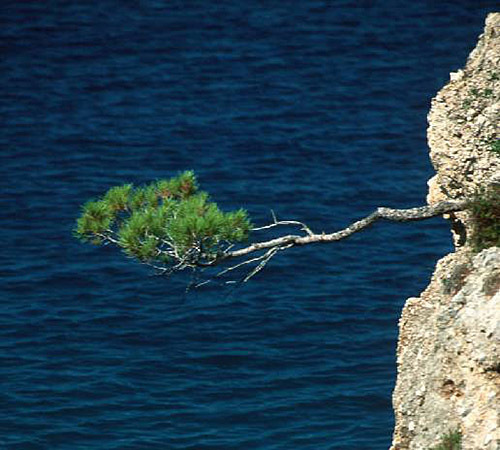 Marina is found at the coordinates 43.82776500 North and 15.59102900 East, Adriatic sea, Croatia. 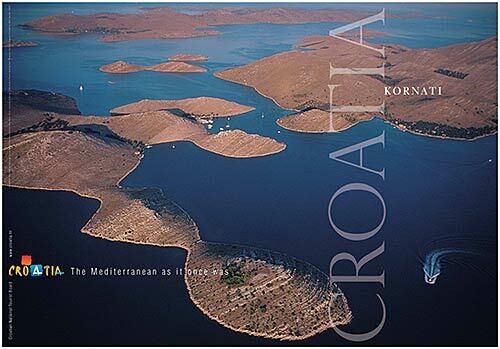 The Marina Hramina is situated on the island of Murter, at the very entrance of the Kornati National Park, and is an ideal starting harbour for excursions and multi-day cruising. 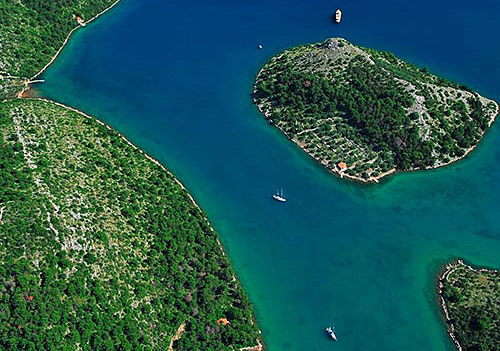 The layout of the marina and services have been adapted to meet the needs and wishes of the most demanding boaters. Within the marina there is a vessel repair service, a sailing equipment shop, supermarket, souvenir shop, laundrette, rent-a-scooter and a boat dealership. Also here are the little Stomorin hotel and the Butina restaurant. Marina Betina in at a distance of 0.42 miles. ACI Marina Jezera (Murter) in at a distance of 4.08 miles. Marina Tribunj in at a distance of 9.25 miles. ACI Marina Vodice in at a distance of 10.45 miles. 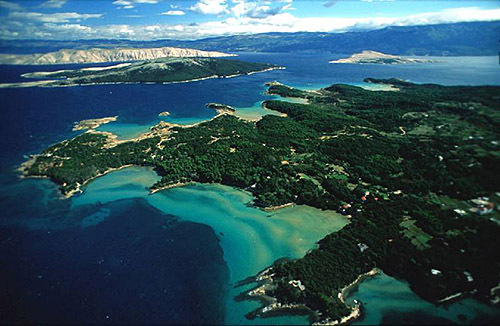 Marina Sangulin (Biograd na Moru) in at a distance of 10.78 miles. Marina Kornati in at a distance of 10.84 miles. ACI Marina Piskera in at a distance of 13.18 miles. Prisnjak Lighthouse in Islet Prisnjak near Murter at a distance of 1.61 miles. Babac Lighthouse in Islet Babac near Pasman Island in Pasman Channel at a distance of 13.21 miles. Blitvenica Lighthouse in Islet Blitvenica near Žirje at a distance of 14.01 miles. Jadrija Lighthouse in Srima at a distance of 14.86 miles. 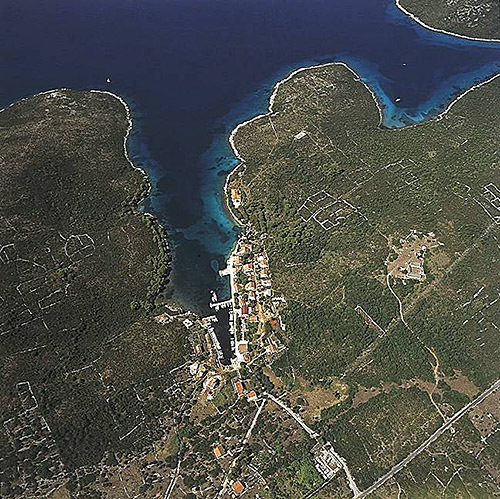 Sestrica vela (Tajer) Lighthouse in Dugi Otok Island at a distance of 19.29 miles. Mulo Lighthouse in Primošten at a distance of 27.12 miles. Ostri Rat Lighthouse in Zadar at a distance of 28.37 miles. Zminjak Island at 1.12 miles away. Prisnjak (Murter) Island at 1.50 miles away. Radelj Island at 1.59 miles away. Maslinjak (Murter West) Island at 1.87 miles away. Arta Mala Island at 2.37 miles away. Murter Island at 2.43 miles away. Arta Vela Island at 3.07 miles away. Murvenjak Island at 3.68 miles away. Gira Island at 4.34 miles away. Oblik Island at 4.55 miles away.